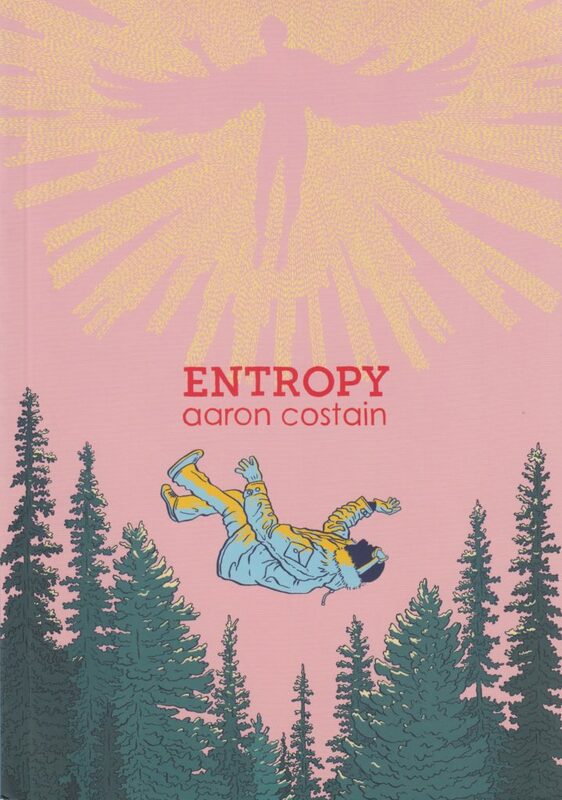 Posted on February 8, 2019, in Reviews and tagged Aaron Costain, Entropy. Bookmark the permalink. Leave a Comment.